Welcome to the interim home for the MCBK community. 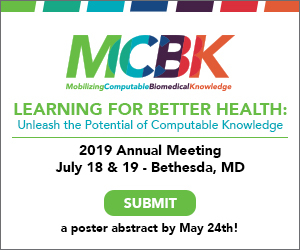 We are a diverse group of stakeholders - from biomedical researchers and librarians, to clinicians, health informatics software vendors and many others - organizing around the goal of transforming health by mobilizing Computable Biomedical Knowledge. What is Computable Biomedical Knowledge? 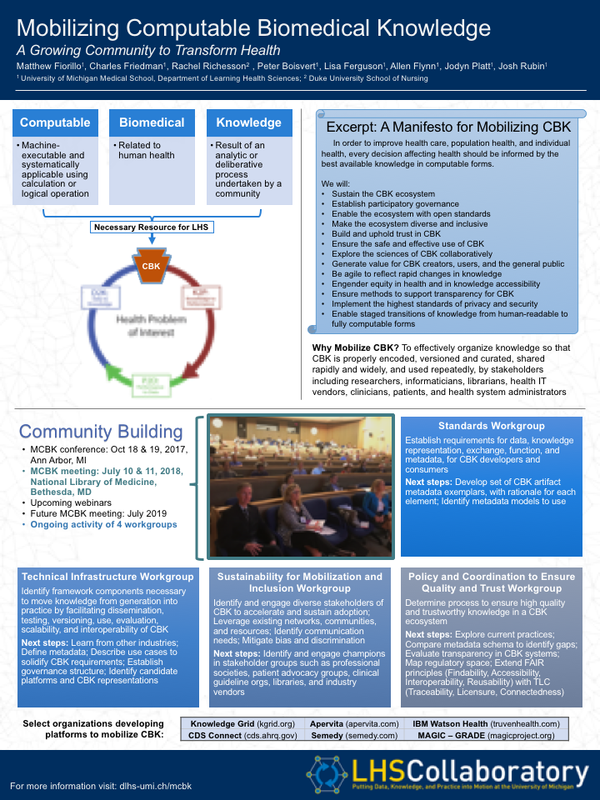 "Computable Biomedical Knowledge, or CBK, is the result of an analytic and/or deliberative process about human health, or affecting human health, that is explicit and machine-executable, and therefore can be represented and reasoned upon using logic, formal standards, and mathematical approaches." More information can be found in the MCBK Manifesto. It is no longer sufficient to represent health-related knowledge solely in human-readable forms, such as words and images disseminated via books and journal articles. The rapid rate of scientific discovery, the growth of health informatics, and the increasing importance of models and guidelines require health knowledge that is represented in computable forms, as machine-executable code. Computable knowledge unleashes the potential of information technology to generate and deliver relevant health advice to individuals and organizations with great speed on a world-wide scale. What does it mean to mobilize Computable Biomedical Knowledge? In short, mobilizing Computable Biomedical Knowledge means enabling the curation, dissemination, and application of medical knowledge at a global scale. Thus, mobilization requires interoperable global infrastructure. The management of computable biomedical knowledge will be essential to the success of Precision Medicine, the achievement of high-functioning Learning Health Systems, and more generally to the advancement of biomedical science. Efforts are underway to continue MCBK community engagement through webinars and virtual workgroup meetings in 2019.  Questions, general comments, and modifications to workgroup participation can be sent to MCBK-Info@umich.edu. To join our mailing list, please sign up here.